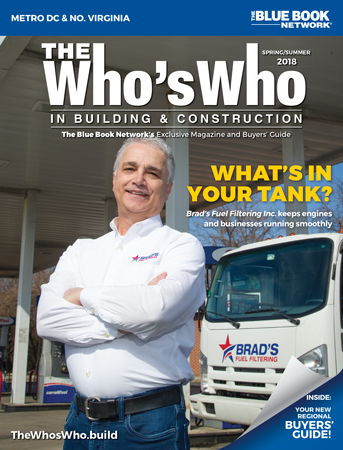 After 30 years of experience, Brad Bettencourt is pleased to announce the opening of his new company, Brad’s Fuel Filtering. Brad’s Fuel Filtering offers the best fuel filtration service throughout the Mid-Atlantic region. Our next generation equipment has improved water separation, more surface area of filtration, and can be adapted to meet the need of any customer. No matter the type of fuel or condition, we guarantee we can bring your fuel back to life and within ASTM specifications.